12.15.13 Another one of our songs on a movie soundtrack! 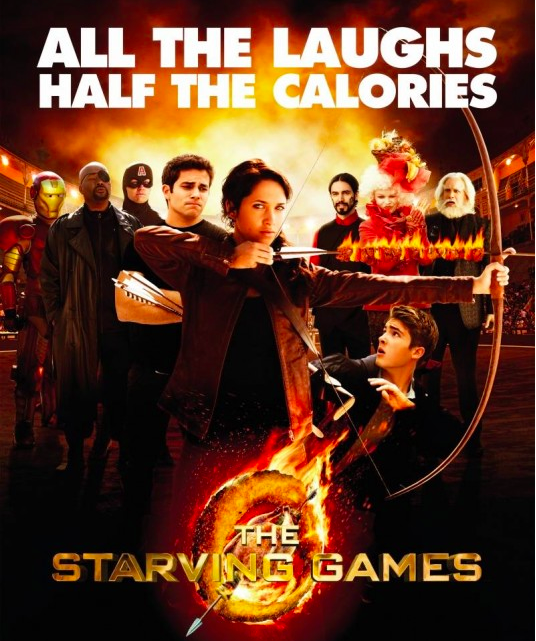 This time it’s a hysterical new comedy The Starving Games. You can see it in theaters now, soon on VOD and you can buy our song exclusively through The Starving Games soundtrack on iTunes worldwide, so please rock out and enjoy!